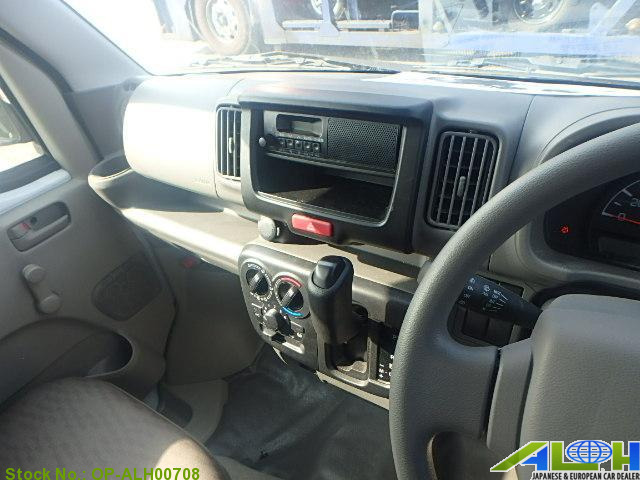 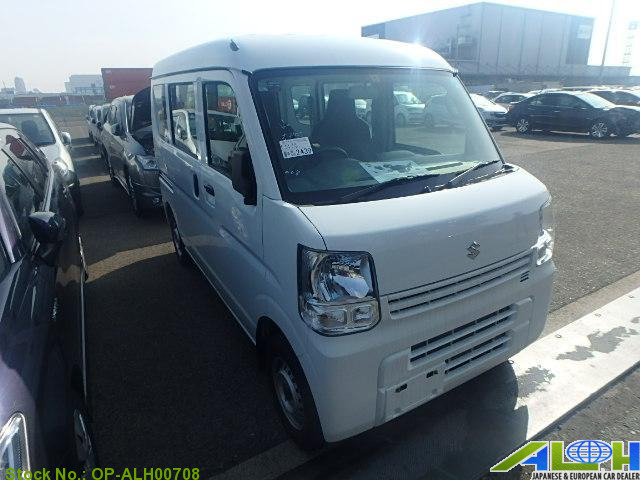 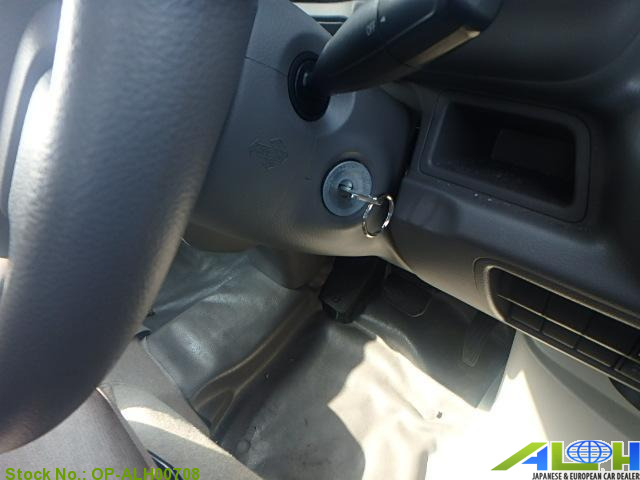 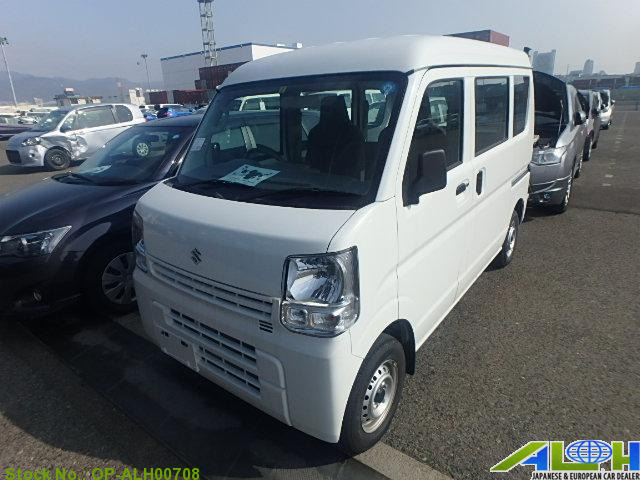 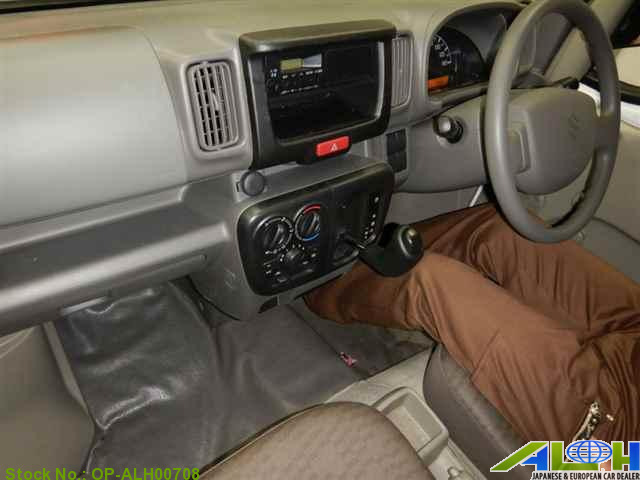 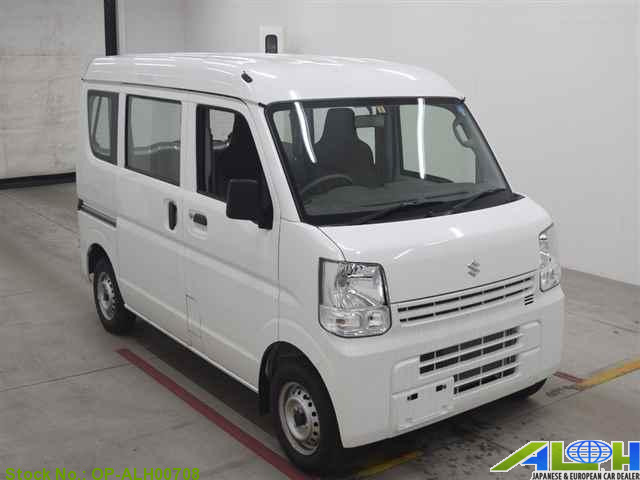 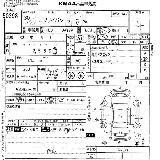 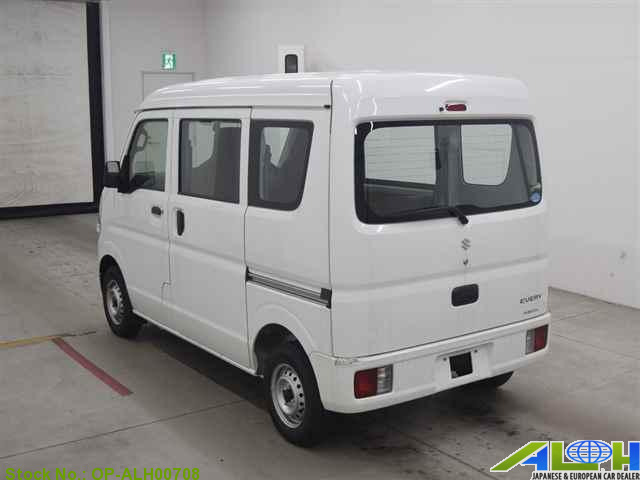 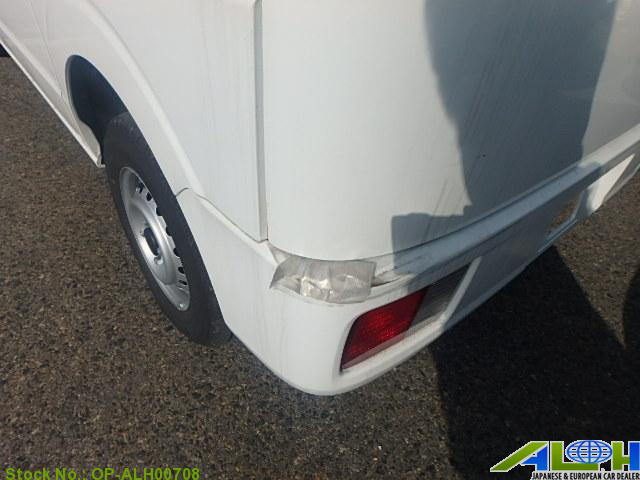 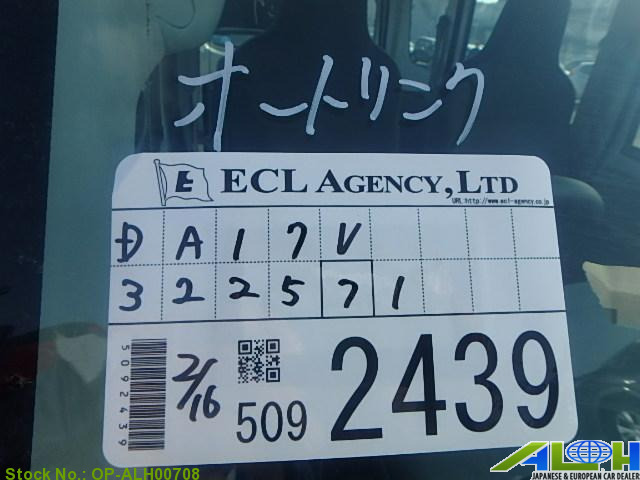 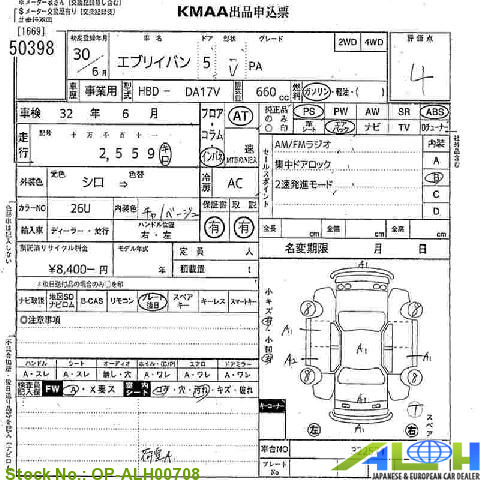 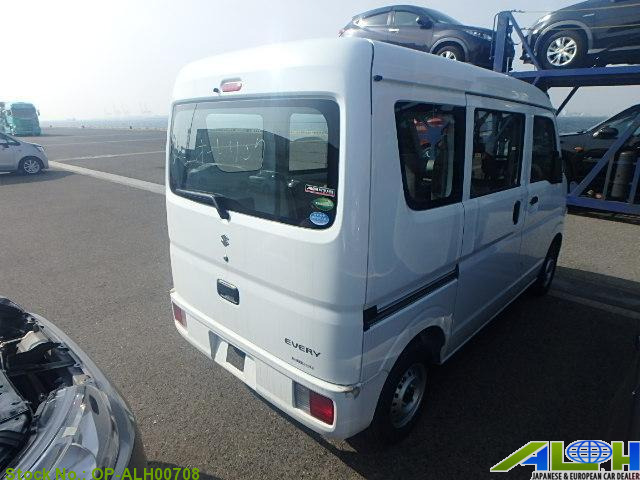 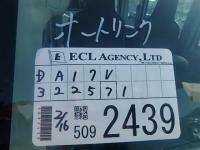 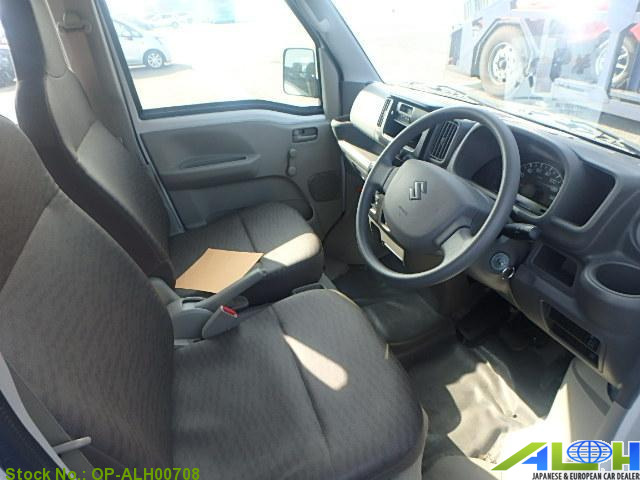 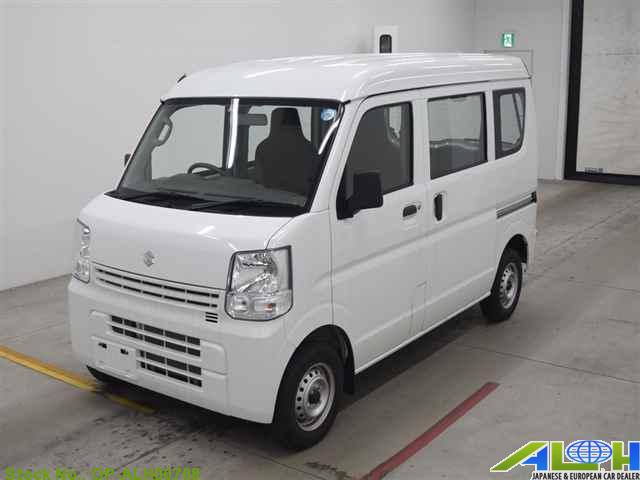 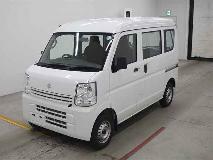 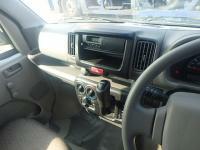 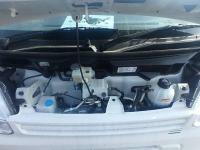 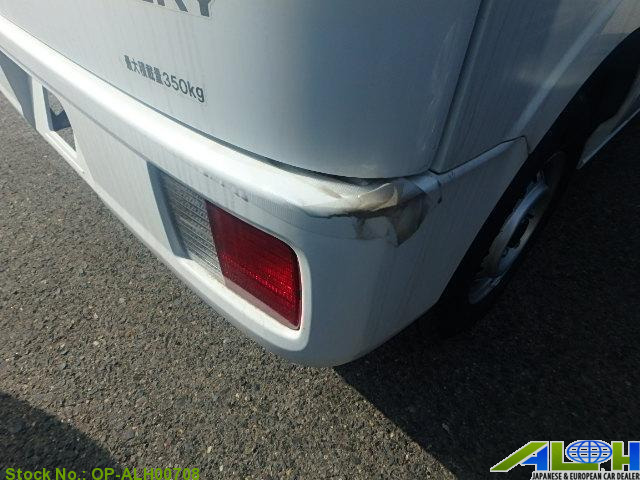 Suzuki Every DA17V with Stock Number: OP-ALH00708, grade PA and mileage 3,000 KM is now on sale . 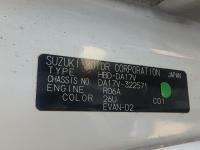 It was manufactured in Year 2018 with 660 CC engine, IAT transmission along with . 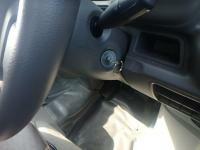 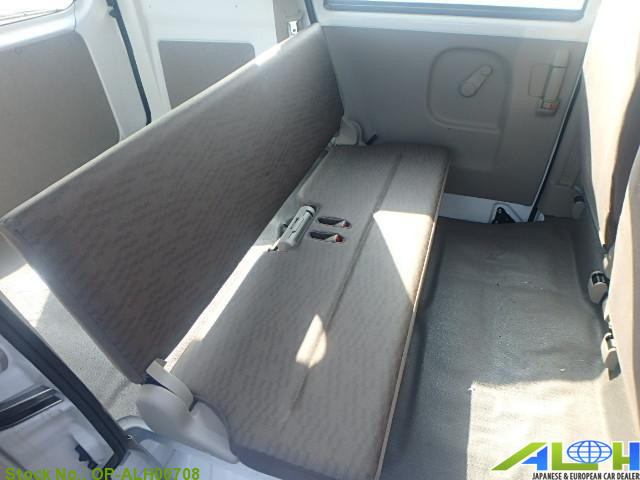 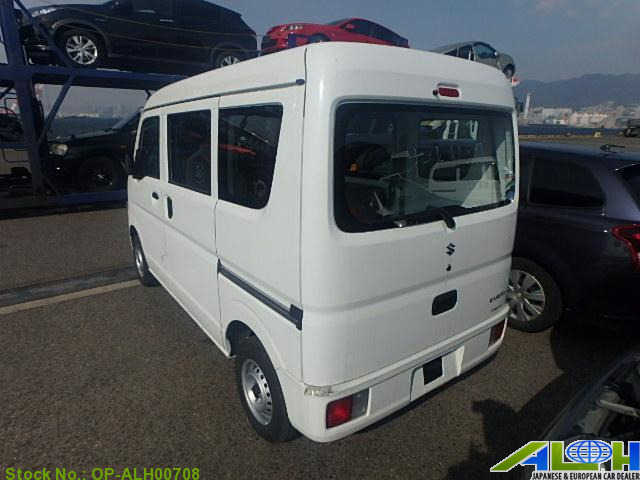 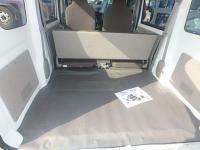 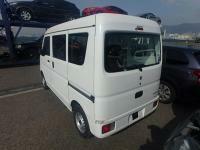 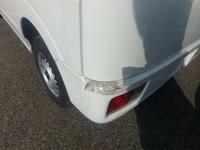 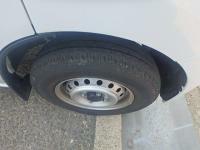 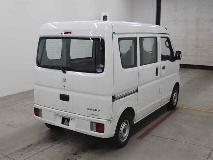 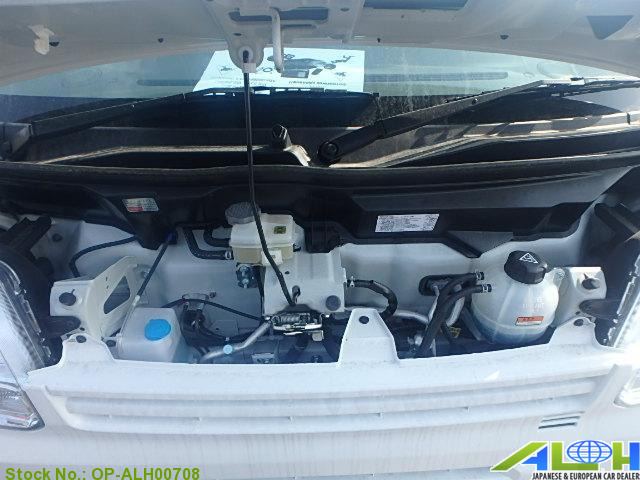 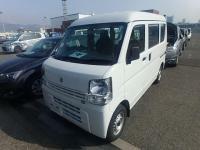 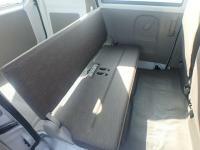 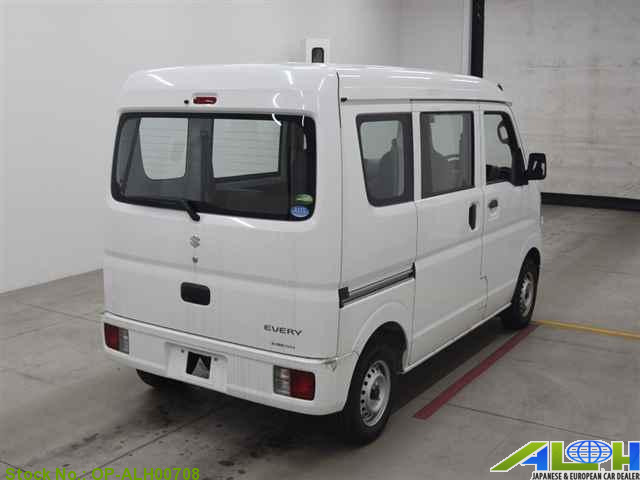 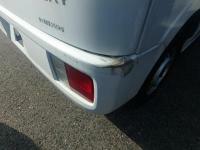 This VansMini VAN is available in White color with 5 seats, Gasoline fuel .